Ever wondered how apps get developed for devices that haven’t been released yet? 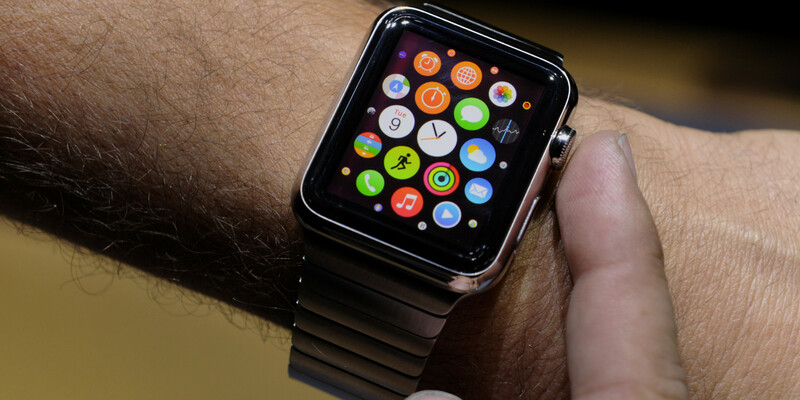 With the Apple Watch, that question is really big, because we have not seen anything like it. If your guess is a top-secret laboratory with tons of security, you’re right. Here is how it works, according to a report from Bloomberg. 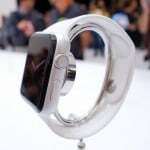 Apple has given some companies special early access to the Apple Watch in a laboratory that is sealed off from outside communication. The developers who are allowed in cannot bring in so much as a pad of paper, let alone a phone or tablet. Companies like Facebook, United Continental Holdings, BMW, and a handful of others have been allowed to spend the past few weeks holed up in the secret lab in Apple’s Cupertino, California headquarters. There, they can work hands-on with the smartwatch to test and refine the applications that will debut when the Apple Watch is released next month. “There’s a lot of confidentiality,” said Stephen Gates, vice president and creative director for Starwood Hotels & Resorts Worldwide. Starwood is building a watch application that will unlock hotel room doors. The companies allowed access to the device have to bring in their source code on hard drives that are not allowed to leave Apple’s headquarters. Inside the rooms, Internet access is blocked and no outside materials are allowed into the labs with the test watches. 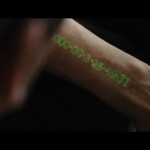 Apple is storing the code and will then send it to companies when the actual release date of the smart watch is closer. If you want to see what these companies have been working on, be sure to check out our sister site, WatchAware. The site features the ability to see what the new apps will look like when they debut.